Brewed for tap walls overrun with the white noise of West Coast IPA’s, here’s an offering so exotic, you’d think it was from another world. 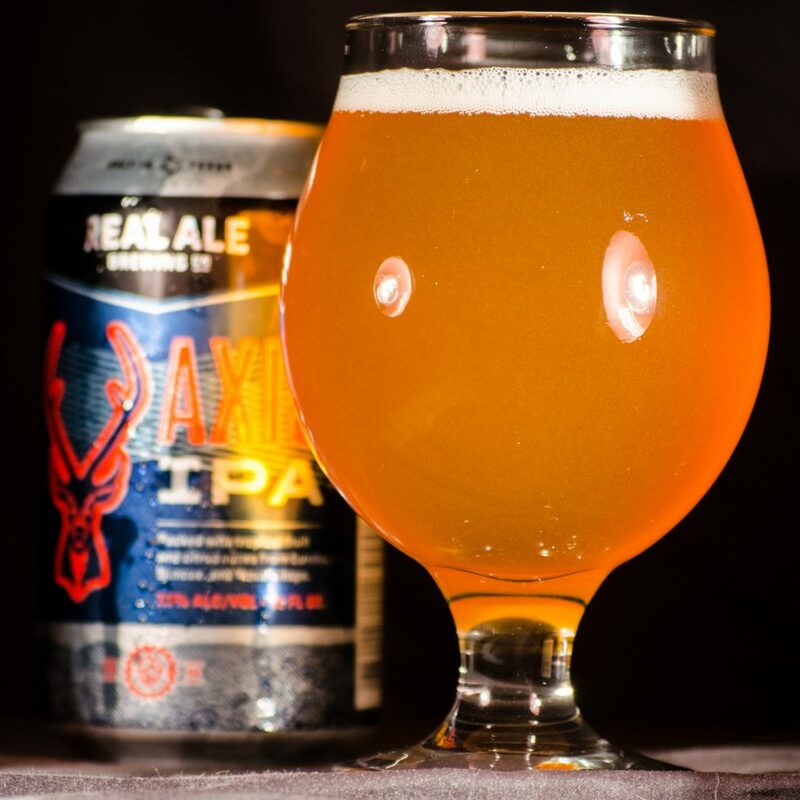 Like its namesake before it, the axis deer of Southern Asia, so too has this species of hop-forward animal magnetism come to invade the landscape of IPA’s that have long held sway over the taps of Texas’s finest watering holes. Tropical fruit, citrus, and a pale golden body, help keep this breed light on its feet. And with few natural predators there is little anyone can do to stop the spread. IPA may not have been born in Texas, but it will soon seem as native as the sky that stretches between its borders..
Pine and Melon notes strike first at a medium-high level. This is quickly followed by citrus and guava/kiwi notes with a slight sweetness. There is some grainy malt present, but is in the background. Pretty clean fermentation profile. Pours a deep straw gold color. 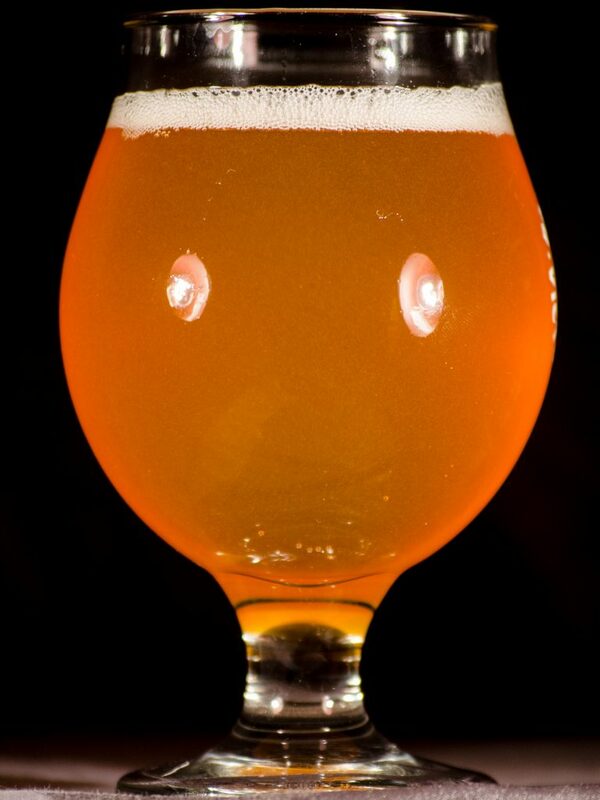 Clarity is obscured by a moderate hop haze. Fine white bubbles make up a decent head, with moderate retention. The flavor follows suit of the aroma. Tropical fruit and citrus hits the tongue first at a moderate-high level. This is backed by some pine and melon. Not much malt profile to speak of, just a light touch of bread and sweetness. Moderate-high bitterness that comes through on the mid palate and lingers just slightly on the finish. Some of the grapefruit citrus character sticks around on the finish. Balance is heavily toward the hop flavor over malt, and bitter over sweet. Medium bodied, with moderate carbonation. The carbonation prickles the tongue, but doesn’t carry any astringency with it. There’s almost a pillowy quality to it before the finish. This is a great new take on West Coast IPA. Heavily hop focused, with a good strong bitterness, that doesn’t overpower. The hop profile isn’t quite as clean as the old school examples, but carries with it some new tropical flavors. I’d like to see it a little less muddled to push this into the world-class scores. 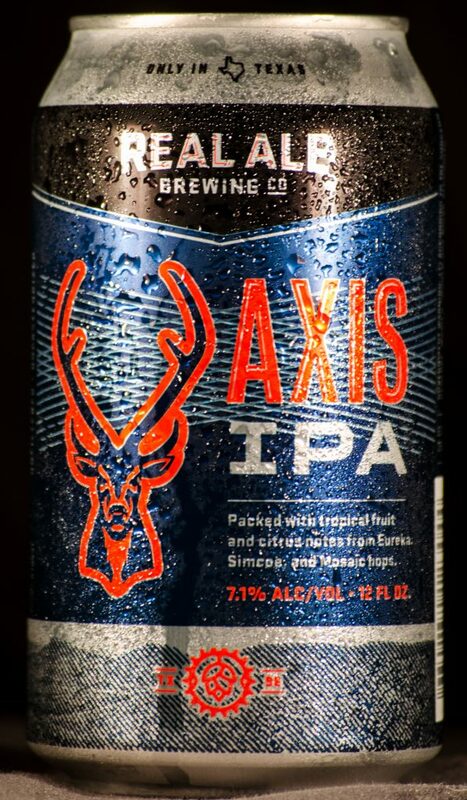 Real Ale added Axis to it’s lineup about a year and a half ago. It’s definitely a go-to of mine, If I’m looking for a hop forward beer at a bar around town. I’ve been pretty impressed by the consistency of it so far. While it might not excite the new age hop heads who chase haze, it’s a beer I’m glad to see readily available.